Lord of the Rings (The One Ring) 3D Model available on Turbo Squid, the world's leading provider of digital 3D models for visualization, films, television, and games. ...bcad rings lord ring this a model for the one ring. the outer radius is 1.5cm and the inner is 1 cm. this includes the engraving. 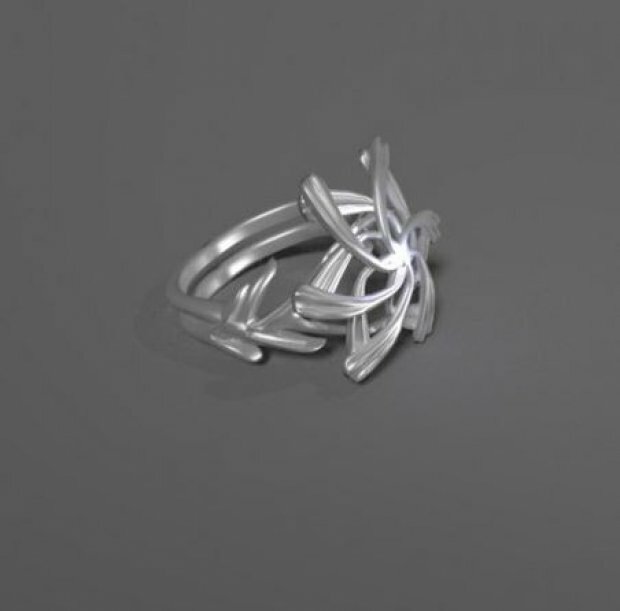 ...ord rings one free download, 3d lord of the rings galadriels ring of power model available in blend format and made with blender.